Beauty Direct Mobile Spa has just what it takes to exceed your expectations. Our team of motivated therapists are passionate about what they do and are some of the best in the industry. Making sure your employees are mentally and emotionally well off with regular TLC sessions is known to effectively combat stress. In our technologically driven world, work generally entail hours of sitting in front of a computer. This leads to a tight neck; shoulder and back pain; and to top it off, it is all accompanied by stress. It all results in poor concentration, therefore a complete lack of productivity. Employees that don’t feel looked after and appreciated simply don’t perform at an efficient level. A little bit of love can go a long way. It’s science, really. A healthier, happier team is directly proportional to the bottom line of your company. Corporate wellness days are an easy way to maximise employees performance, and in turn, your success reaches new heights. It’s a win-win. 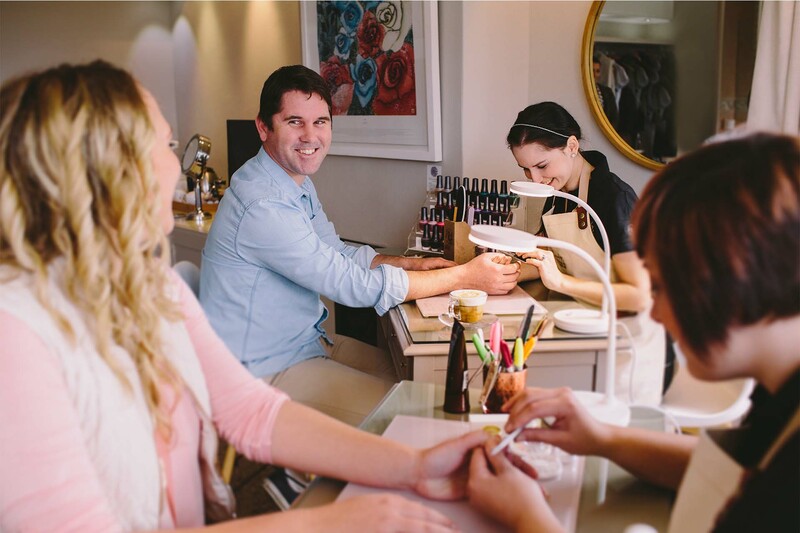 Beauty Direct provides a professional, well organised, onsite wellness experience for all of your employees. This is an opportunity to spoil your employees with an office-based, stress-relieving massage or treatment. Either at their workstation or in a private, allocated room. We are the solution to the happy, productive work environment you’ve always longed for. Beauty Direct Mobile Spa offers a wide range of treatment options for corporate clients. Our unique mobile setup is sure to transform your space into a relaxing spa atmosphere. Not sure what you want? We will gladly advise you on what treatment option will work best for your event. For more information on treatment options or to get a quotation, please contact feel free to give us a call.